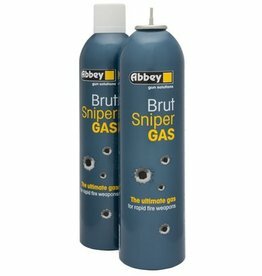 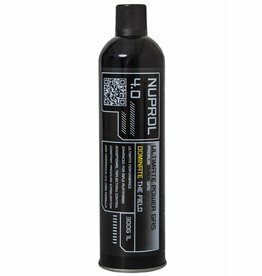 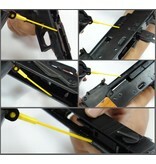 This product is designed for the Airsoft players to better maintain their guns. It can lubricate most parts of a gun (such as slide, adjustable stock, trigger and gear box). 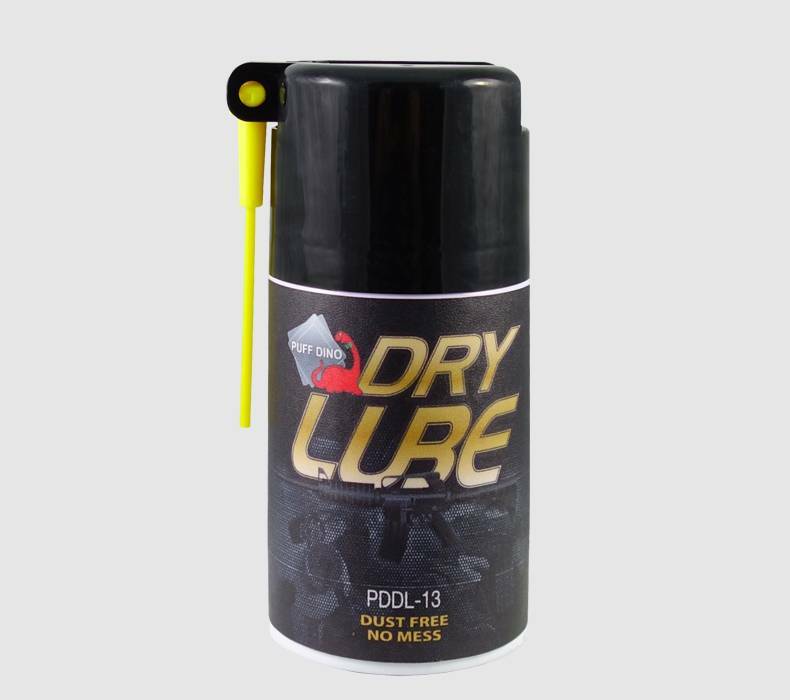 With the PTFE additive, it not only lubricates but also protects your gun from environmental damage such as rusting caused by moisture and collecting dust in environment. 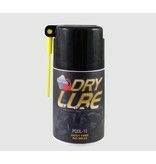 This dry lube will not damage rubber and plastic parts, ease to use.